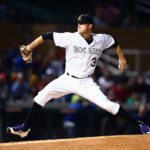 Colorado Rockies prospect Kyle Freeland received the joyful news that he would be starting the club's home opener in his home state, making for a dream come true for the 23-year-old Thomas Jefferson High school alumni. 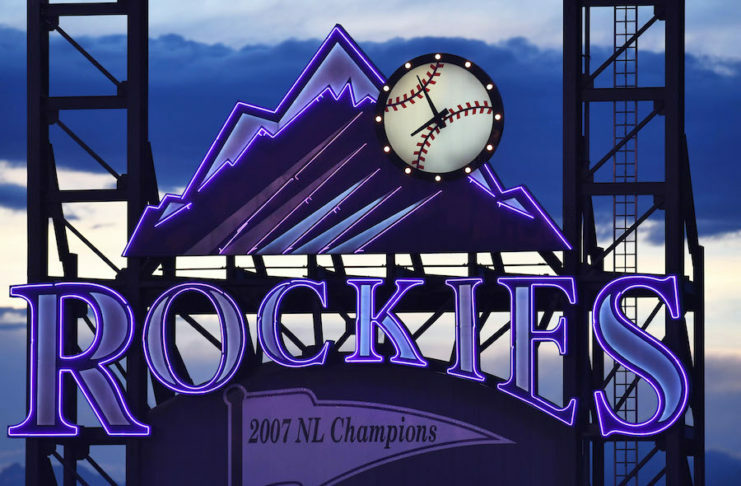 Longtime preps reporter Neil Devlin reflects on the life and career of Roy Halladay, one of the greatest athletes Colorado has produced. 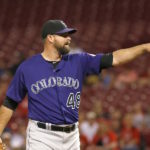 The Rockies may be giving up one of their more reliable right-handed arms, but they're gaining back the top lefty out of the pen so far this season. 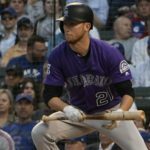 The Colorado Rockies hosted three series over a 10-day stretch winning two and splitting four games with the Los Angeles Dodgers. 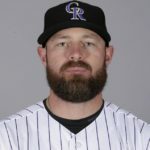 The Rockies made some moves in their bullpen on Wednesday; reinstating Qualls from the DL, where they placed pitcher Mike Dunn on the 10-day disabled list. 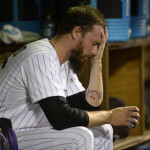 The Rockies and their worst offense in baseball lost 3-2 to the Cubs in Chicago Monday night, their third straight road loss.